Ballito Junction Regional Mall has taken top honours for retail development in the South African Property Owners Association (SAPOA) 2018 Awards for Innovative Excellence, which took place at the SAPOA Convention gala dinner in Durban last week. Owned and developed by the investment consortium of Menlyn Maine Investment Holdings and Flanagan & Gerard Property Development & Investment, Ballito Junction Regional Mall is located on the burgeoning KwaZulu-Natal North Coast. It underwent a major overhaul, from an existing 10,000sqm shopping centre to eight times its original size, to a fully-fledged regional mall of 80,000sqm of world-class shopping. The awards are the most prestigious programme of its kind in the South African real estate industry. 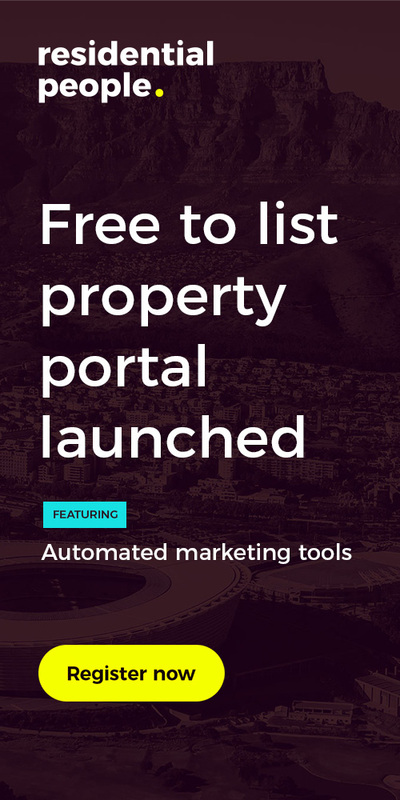 They are a recognition of innovative property development projects that embody excellence in all disciplines involved in their creation to provide society with optimal solutions to its property needs. The innovative Urban Eatery section of the award-winning Ballito Junction Regional Mall on the KZN North Coast. Ballito Junction Regional Mall’s innovative look was designed by multi-award-winning, MDS Architecture. Sean Pearce, partner at MDS Architecture, headed the project and proudly accepted the honour on behalf of the mall at the glittering gala awards dinner. An internal view of Ballito Junction Regional Mall. Since opening in March 2017 with six anchor retailers and a diverse mix of over 200 shops, restaurants, and services, Ballito Junction has quickly become the darling of shoppers from the North Coast as well as from Durban and beyond. 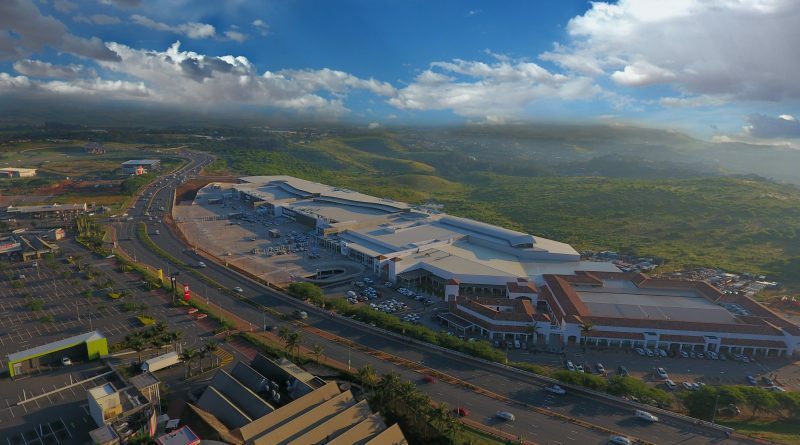 According to its owners, some 12 million people spent nearly R2 billion at Ballito Junction Regional Mall during its first year, and its popularity has set it on an impressive trajectory of outperformance. 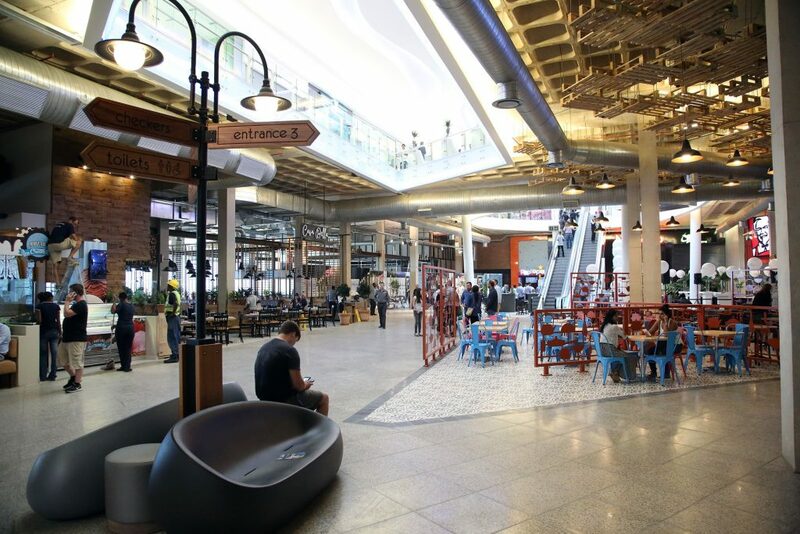 “Ballito Junction reflects the latest in inspired mall design and retail innovation. 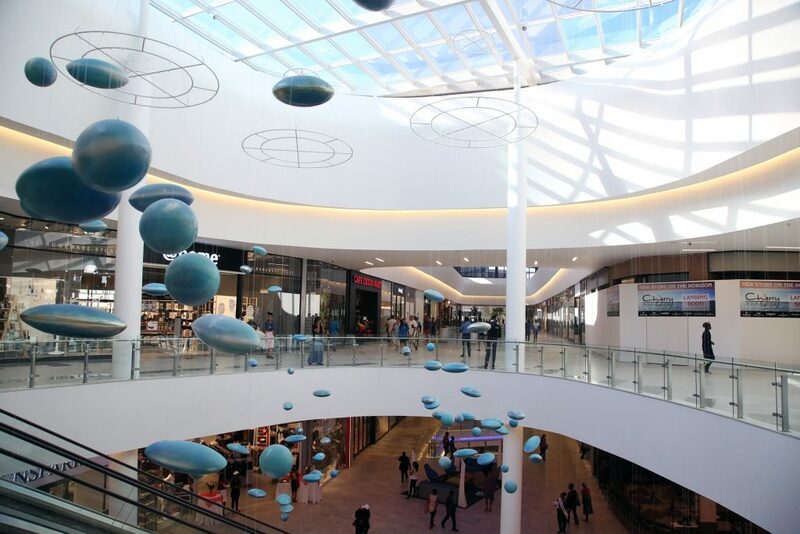 With its sheer size, shopping and leisure variety, unique attractions, and all-encompassing services and amenities, Ballito Junction offers the ideal shopping and entertainment for its area. It has also introduced increased economic prosperity by creating jobs and keeping retail spend local,” the owners said in a statement.